The UK’s tourist board VisitBritain has launched an international film tourism campaign to showcase why Britain is a legendary tourist destination. 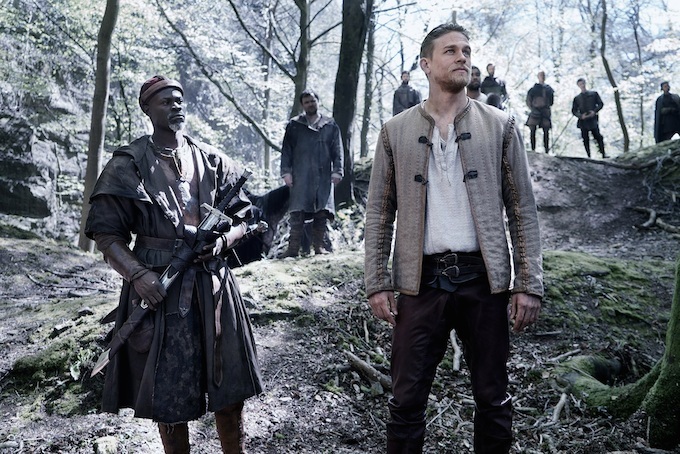 The move is timed to coincide with the imminent release of action adventure film ‘King Arthur: Legend of the Sword’, which opens in cinemas this May. The six-week ‘Where Stories Become Legends’ digital campaign, a non-commercial partnership between VisitBritain and Warner Bros. Pictures, inspires people to book a King Arthur-themed holiday to Britain using #OMGBLegends (Oh My Great Britain ‘Home of Legendary Moments’). 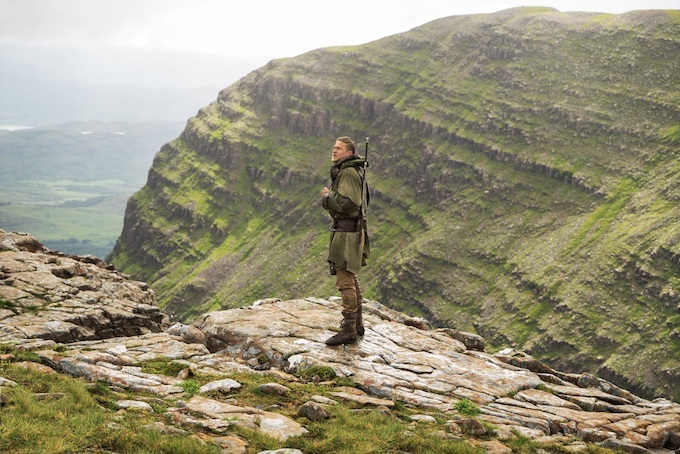 The campaign features an exclusive behind-the-scenes video of writer/director/producer Guy Ritchie, writer/producer Lionel Wigram, and the film’s stars Charlie Hunnam and Jude Law, on location talking about the epic British landscapes used in King Arthur: Legend of the Sword and the emotions they inspire. ‘King Arthur: Legend of the Sword’ was filmed at Windsor Great Park and the Forest of Dean and Wye Valley in England, Snowdonia in Wales and Isle of Skye and the Highlands in Scotland. VisitBritain’s director of Marketing Clare Mullin said: “From watching the sunset from the Old Man of Storr on the Isle of Skye to walking in King Arthur’s footsteps in majestic Snowdonia to retracing his story at Tintagel Castle in Cornwall, Britain’s epic scenery, ancient history and magical landscapes have the power to transform our holiday experiences into the stuff of legends. ‘Where Stories become Legends’ kicks off with a six-week digital advertising campaign in Australia, France, Germany and the US, Britain’s four most valuable inbound markets. The media campaign promotes #OMGBLegends content online across Facebook, Instagram and Snapchat including VisitBritain’s first Snapchat lens – inspired by the film. The campaign will also roll out across VisitBritain’s global online channels. The campaign drives online ‘traffic’ to a VisitBritain King Arthur: Legend of the Sword site on visitbritain.com filled with information on British locations from the film and King Arthur-inspired holiday experiences available in 13 languages. Visitors to the site can play a ‘Legend Generator’ game to unlock their own ‘kingdom’ and discover which epic British location they are destined to rule. Fans can also enter a global competition to win a legendary road trip in Britain.